Over crowded boulevards, teaming enthused tourists and a general pandemonium ensuing at every nook and corner- welcome to Udhagamandalam, more popularly known as Ooty, one of the most scenic hill stations in this side of the equator. Local tourists who seek to beat the heat of the plains throng to this beauteous hill station for its mild weather and pleasant disposal. 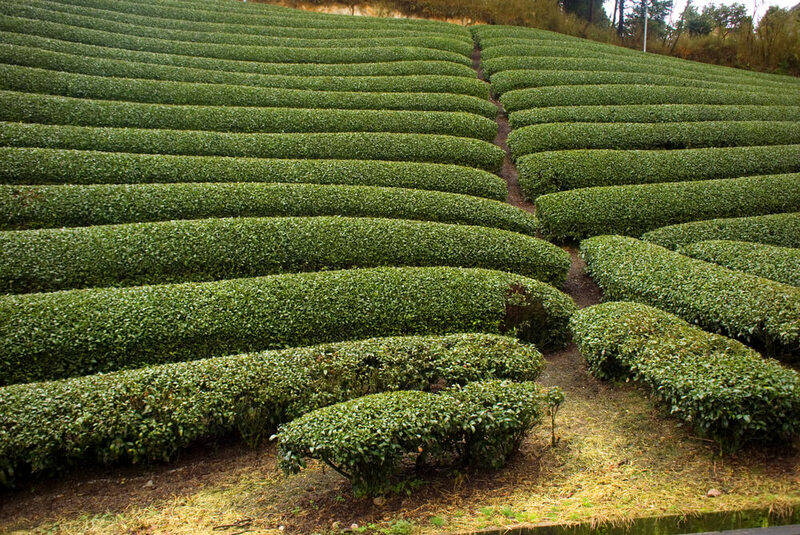 In spite of Ooty over-commercialization, its scenic charms remain intact and that is one of the prime reasons why tourists travel to Ooty in such large numbers all through the year. 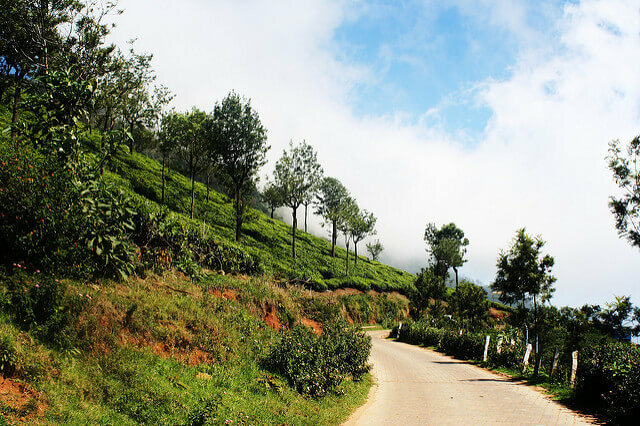 The road journey on way to Ooty is one of the focal points of any tour. Verdant valleys in between, punctually incepted with large stretches of pine forest, with fresh pine tree’s aroma wafting in the air and creating a surreal welcome. As you enter the city’s centre, the sight of crowded chowks and busy marketplaces will greet you. However, move a little beyond this point and an era from the erstwhile British Raj will meet your sight surreptitiously. Located in the mesmerizingly beautiful Nilgiris district, Scenic Ooty oozes natural charm galore, enough to betroth tourists. The centerpiece of Ooty is its lake and the botanical garden. Tourists can take time out to cruise along the lake and enjoy ample natural beauty. 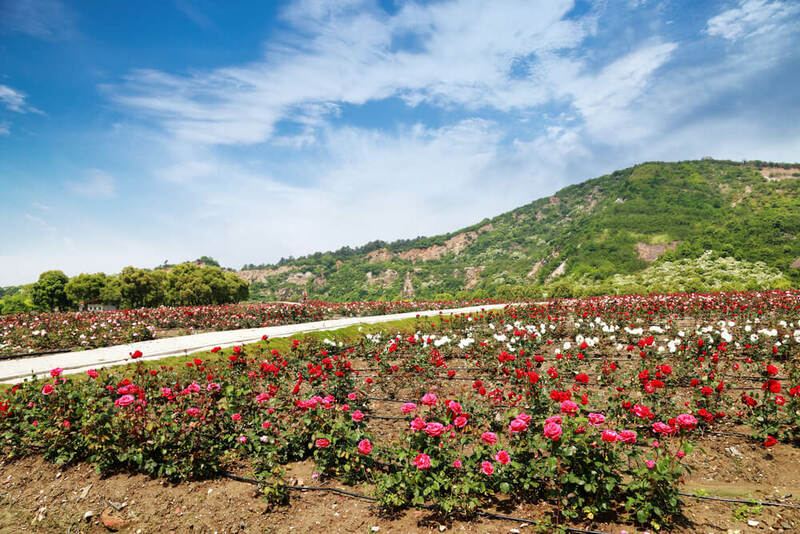 If gaining knowledge on the local natural flora is more appealing, spend time at the botanical garden, which is a thriving affair of eco-diversity. You can also visit the Doddabetta peak- located 10kms from the main town, which is a vantage point around Ooty. There is also the Annamalai Temple, Rose Gardens, Wax World, Sims Park and the Tea Factory that are main tourist attractions here. You can also go for boating at Pykara, which in itself is an amazing experience of fresh air, good vistas and a general good feeling. At Pykara, you can also enjoy the resplendent views of the Pykara Falls, visit the historical Dam with Power station, excavate the Hidden Valley and visit the Echo Rock. Alongside, indulge in sumptuous South Indian delicacies from the region. Your trip will already start feeling exhilarating. Welcome to Udhagamandalam, more popularly known as Ooty, one of the most scenic hill stations in this side of the equator. Travel with Thomas Cook Today!